Team17 have partnered with Danish indie developer Adrian Lazar to bring atmospheric side-scroller Planet Alpha to PC this year. Check out our list of upcoming PC games to look out for. 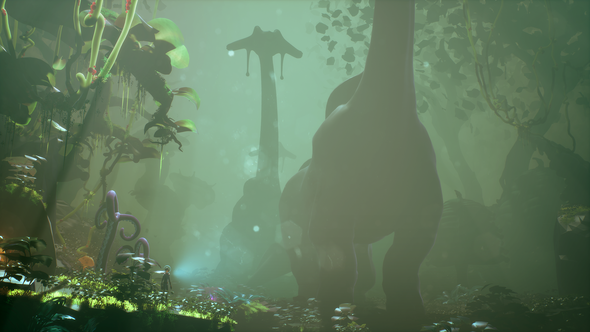 In Planet Alpha, you awake on a mysterious and exotic alien world which may not be quite as serene as it first appears. As you explore this new, peculiar planet, you find you develop the ability to rotate and control the planet, adjusting it to your needs. 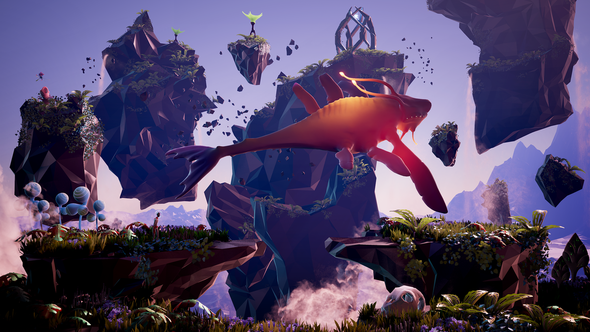 In development since 2013, Planet Alpha is a side-scrolling platformer that combines creative puzzles with stealth mechanics, on a backdrop of beautiful colours and strange creatures – like Abe’s Oddysee mixed with No Man’s Sky. Planet Alpha is due for release on PC and consoles later this year.